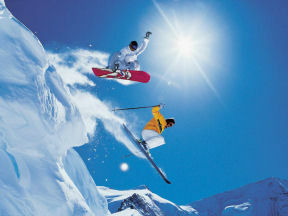 Start with letting us show you where to get Utah Ski Lift Tickets At A Discount. Our goal is to make your visit more enjoyable by providing updated information. 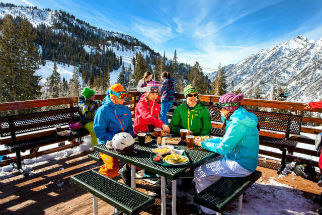 Discount Lift Passes for Skiers and Snowboarders: With discount lift passes available for all the major ski resorts in the state, you get on the slopes for less money. Discount lift passes for ski resorts include Alta, Snowbird, Brighton, Solitude, Snowbasin and Sundance. Save on Juniors & Seniors Lift Tix. Make Sure You Bring Their ID ( Juniors: Ages 5 to 12, Seniors: Ages 65 plus ).